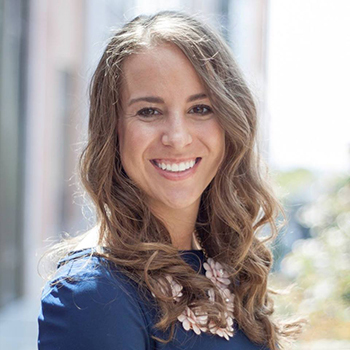 With more than eight years of experience working in communications and marketing, Kelsey Price has successfully managed and implemented multimedia strategies across a diverse range of industries, including deep technology and science, international business, sports, nonprofits and government. As the strategic communications manager for the Utah Science Technology and Research Initiative (USTAR), Price has developed an integrated communications and public relations strategies that have nearly doubled the agency’s social media following. Previously, Price held positions at World Trade Center Utah, where she led their website redesign, and Sacramento Republic FC, a professional soccer team in California, planning the team’s marketing and content strategies at local, state and national levels. Price is passionate about building public policy bridges at the intersection of government and business. In her free time, she is an insatiable sports fan and enjoys spending time in Utah’s unmatched outdoors.